In his return to the ring after a 22-month layoff, WBA Welterweight World Champion Keith “One Time” Thurman defeated Josesito Lopez by majority decision, defending his title and proving he's still the man to beat in the division. 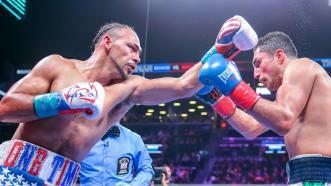 WBA Welterweight World Champion Keith “One Time” Thurman returned to the ring and defended his title with a majority decision victory over veteran contender Josesito Lopez. 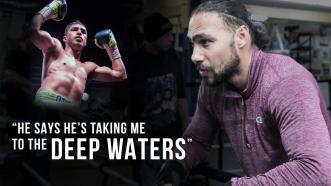 Welterweight Champ Keith "One Time" Thurman respects Josesito Lopez and knows the California native is a game opponent in their PBC on FOX bout on January 26, 2019—but says no one is ruining his ring return. 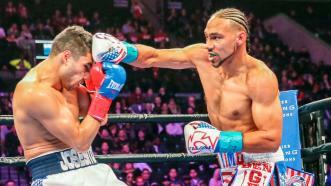 One of the greatest welterweights of this era, Keith “One Time” Thurman, returns to the ring January 26 to defend his WBA 147-pound title against battle-hardened veteran Josesito Lopez in primetime on FOX. 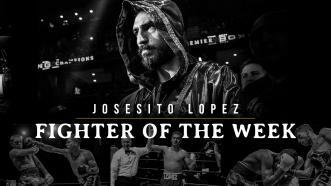 On April 28, 2018, Josesito Lopez battled Miguel Cruz in a 10-round 147-pound bout at the Don Haskins Center in El Paso, Texas, live on FOX. 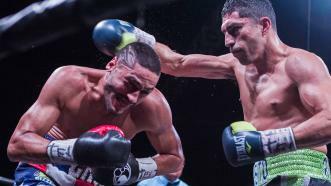 On April 28, 2018, Josesito Lopez battled Miguel Cruz in a 10-round 147-pound bout at the Don Haskins Center in El Paso, Texas, live on FOX. 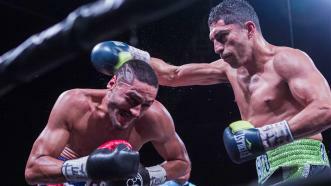 Lopez controlled the fight, winning by unanimous decision and handing Cruz his first career loss. 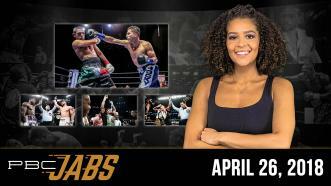 This week on PBC Jabs, we recap our action-packed April 21st Showtime show headlined by a back-and-forth battle between Adrien Broner and Jessie Vargas. Plus, we check in with Josesito Lopez ahead of his April 28th battle with unbeaten Miguel Cruz on FOX.